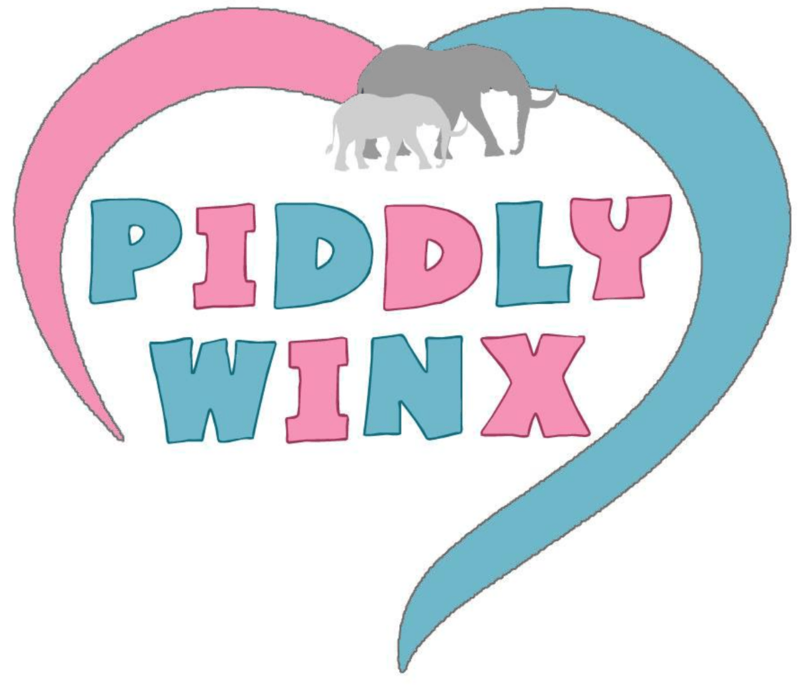 Here is our monthly update for May 2016 as to how Piddly-Winx cloth diapering is actually helping out the environment and our pockets. I am tracking specific stats that I think you may be interested in! One of the main reasons why families choose to cloth diaper is to help the environment by producing less garbage.